It’s a statement a lot of brown students are probably familiar reciting, albeit with an idea of moving to New York or Los Angeles. Mahajan studied media and journalism for six months and then enrolled in Bharati Vidyapeeth University in Pune for sociology. During this time, he started to do freelance technical writing and received training opportunities as an assistant producer. 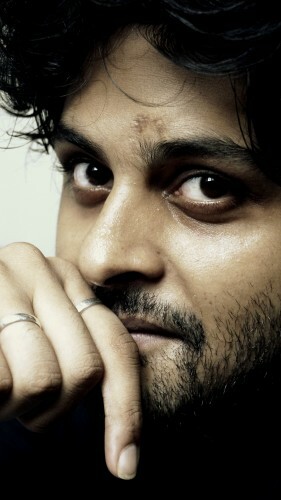 Like the modern-day storyteller, Mahajan has worked hard to hone his talents as a writer and videographer. 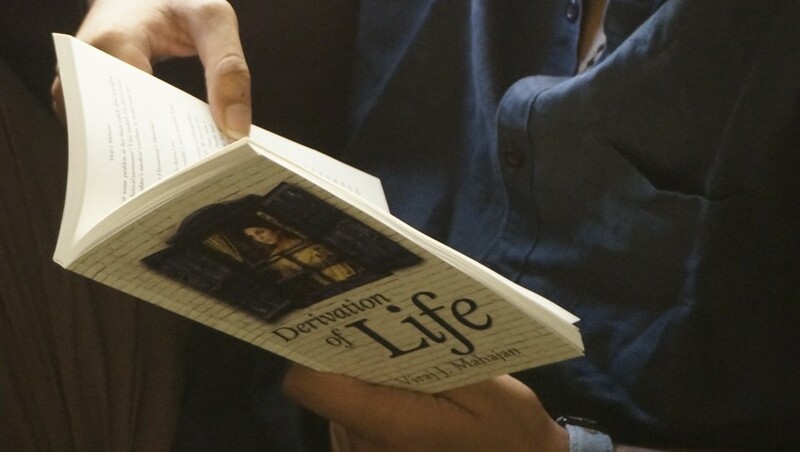 “Derivation of Life” is a realistic fictional story, inspired by his encounter with a girl who was diagnosed with Cerebral Palsy and her mother. Even though this his is his first novel, Mahajan has an impressive writing background, which has provided him with the foundational knowledge necessary for writing this captivating story. It is an emotional story that illustrates the selfless struggle of being a mother. The story is narrated through the eyes of a boy named Arjun and readers see him experience the typical life of the “boy-next-door.” He resembles Cory from the yesteryears show, “Boy Meets World.” Just like Cory befriends and, in turn, loves his classmate-turned-friend Topanga, we see Arjun’s friendship blossom with a classmate named Meera. The main story, however, focuses on Arjun’s mother’s (Archana) desire to care for a daughter and how that wish is snatched from her twice. Arjun’s younger sister, Radhika, had also been born with cerebral palsy but was unable to survive for long. This causes Archana to go into depression. As a remedy, her husband convinces her to care for children at a special needs school. Archana soon becomes attached to a girl named Avantika who was found abandoned on the street. The girl dies soon after as well, because of a heart condition. Archana realizes that life for her is an endless cycle of fallacious hopes and crushing disappointments, and so, she decides to take her own life. Two themes were present throughout the piece. Primarily, the text is concerned with the emotional stress that comes with motherhood. The feeling of inadequacy continues to haunt Archana in the story as she works her hardest as a caretaker to her disabled daughter Radhika, but is not able to provide the same amount of attention to her older son. This perceived failure was a great source of depression in her life. The other theme was the idea that bad luck happens, and often to people who do good things. Life is full of setbacks and the reality is that sometimes, you can never set things right. Often, our survival instincts kick in and we try to fight adversity in order to progress and live successfully. However, repeated instances of tragedy can wither away even the strongest souls. This story depicted how one mother’s will to live was tested to the ultimate. It’s this sun that will, unfortunately, set but will rise again. Meeting a girl who was diagnosed with Cerebral Palsy at a young age was significant for Mahajan. Being from a middle-class background, he considered the girl’s family and how they must come together to support each other. It was this chain of thought that inspired him to write “Derivation of Life,” and focus the story through the lens of the selfless mother. What is most commendable is the maturity in depicting the content. The story hooks readers in from the beginning with Arjun mentioning his mother’s suicide. By telling the story of Radhika’s medical condition and the many types of doctors she encounters, Mahajan shows how thoroughly he researched the issues surrounding cerebral palsy. The text would have benefited from another round of fine editing, as the spelling and punctuation errors did detract from the reading, however, the text has good readability. Of course, it must be noted that differences between English conventions in India and American English standards account for a different style. Prior to writing the book, Mahajan has written scripts for “Suhaana Safar with Annu Kapoor,” a TV show where Annu Kapoor discussed the stories of the Golden Era of Bollywood. Mahajan is already conceptualizing his next two books (a crime thriller and a psychological romance) and relies on his father’s mentorship. 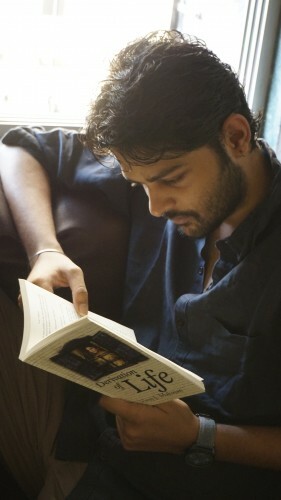 It is overall a promising start for the newly published author, Mahajan. 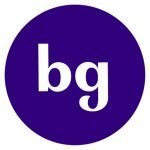 We at Brown Girl look forward to reading more of his books in the future and wish him the best in pursuing his dreams of becoming a successful writer. 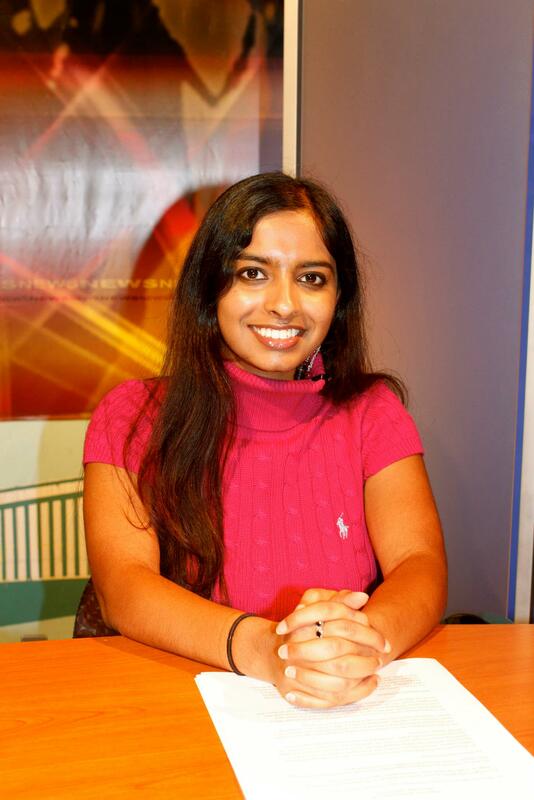 Recently accepted into Boston University’s MS Journalism program, Karishma B. Desai freelances for the award-winning IndyWeek and was a former intern for UNC-TV (North Carolina’s PBS Affiliate). When she’s not writing articles at Starbucks, you can find her videotaping a new adventure for YouTube or interviewing inspirational people for a documentary. 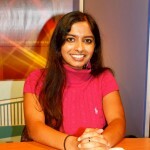 She is a city girl who is working towards her dreams of becoming a TV reporter focusing on health policy.